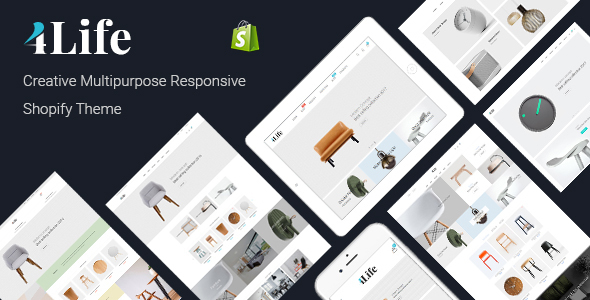 JMS 4Life is creative multi-purpose Shopify theme with a unique cool design, modern, stylish for creating your best online store. With such features like this template has you can forget about other store templates. JMS 4Life has 8 default home page layouts with css3 animations and supports unlimited color customize . JMS 4Life is cross browser compatible and coded with valid HTML5/CSS3 standards.